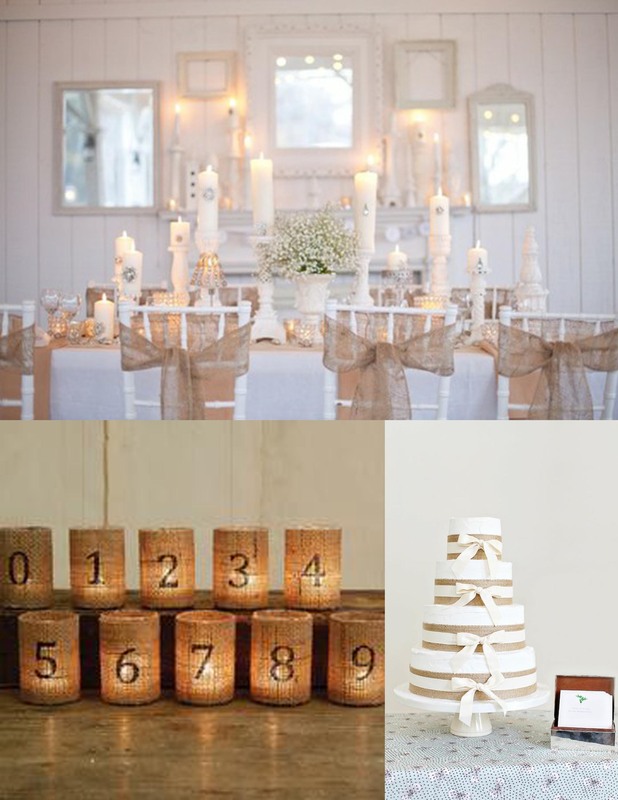 We had so much fun discovering the table number ideas yesterday that we continued our search today. 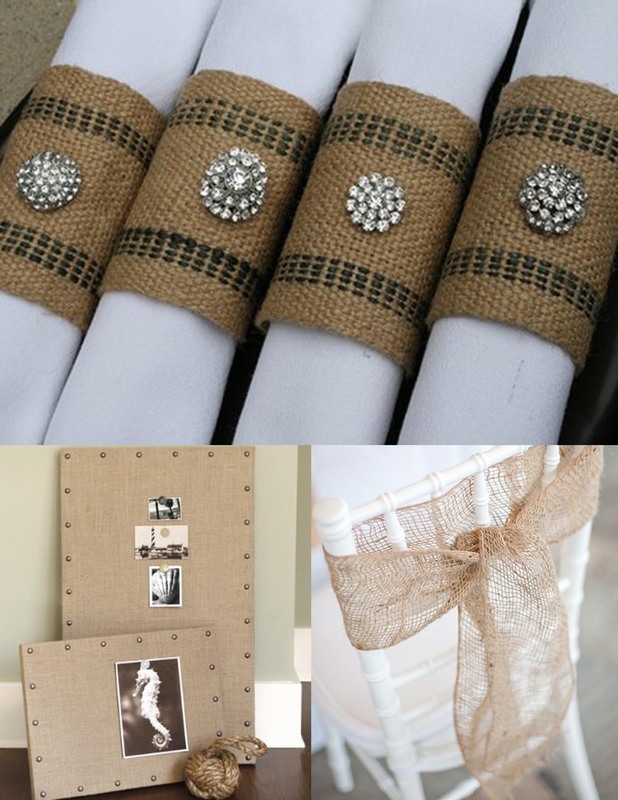 Here are a few more ideas. 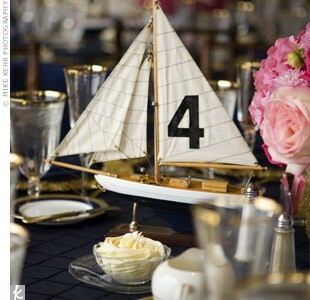 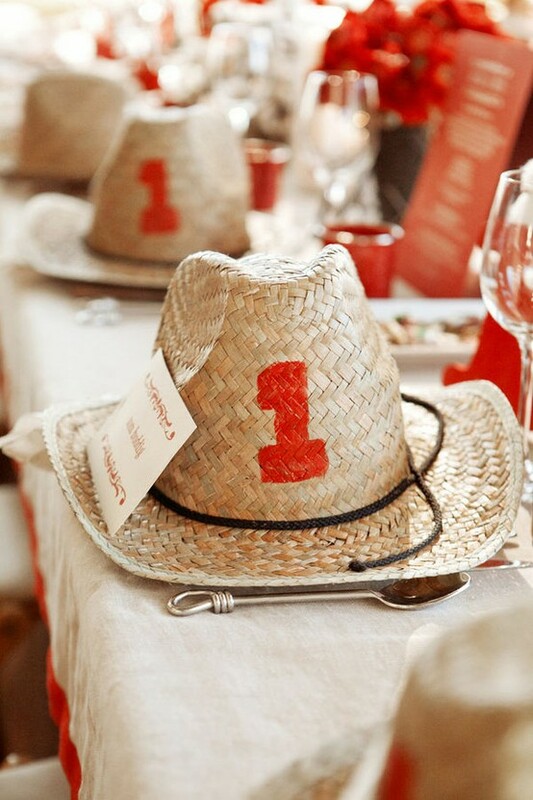 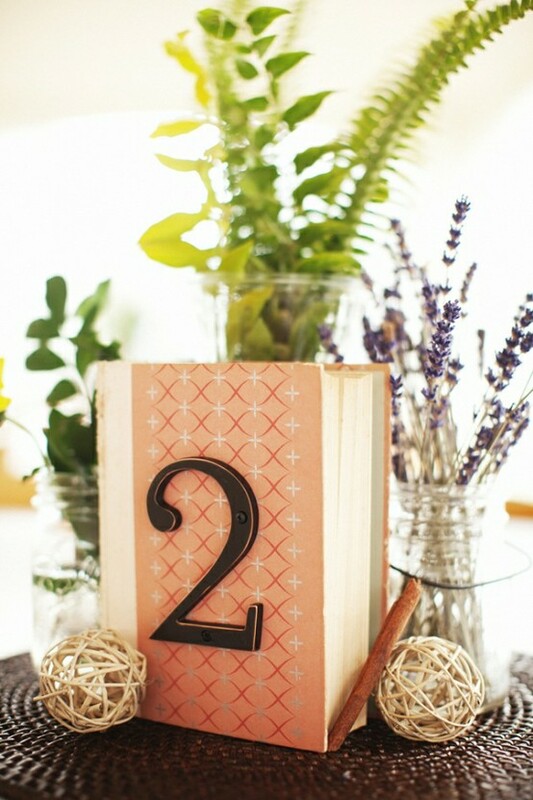 These burlap table numbers are great for so many reasons but mainly because they are very environmentally friendly. 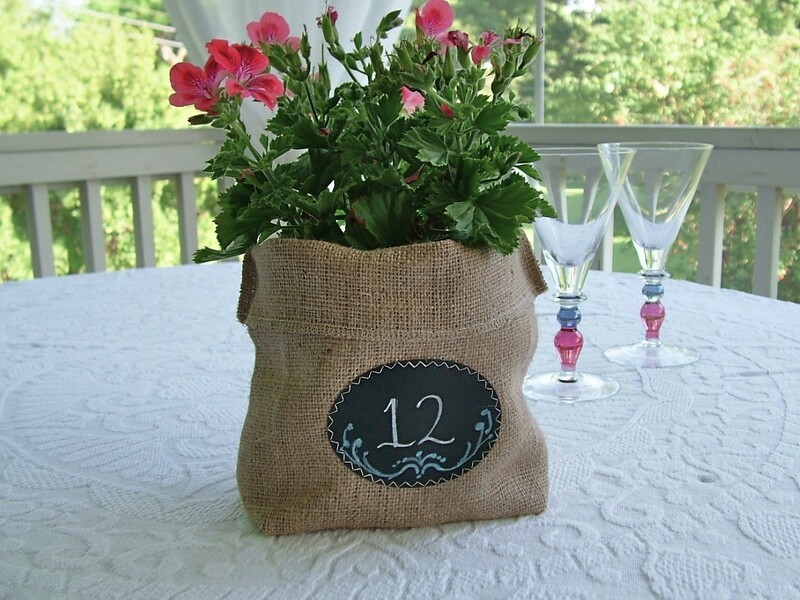 You can use potted plants that can be replanted afterwards, and the burlap bags can also be repurposed to hold and organize household items. 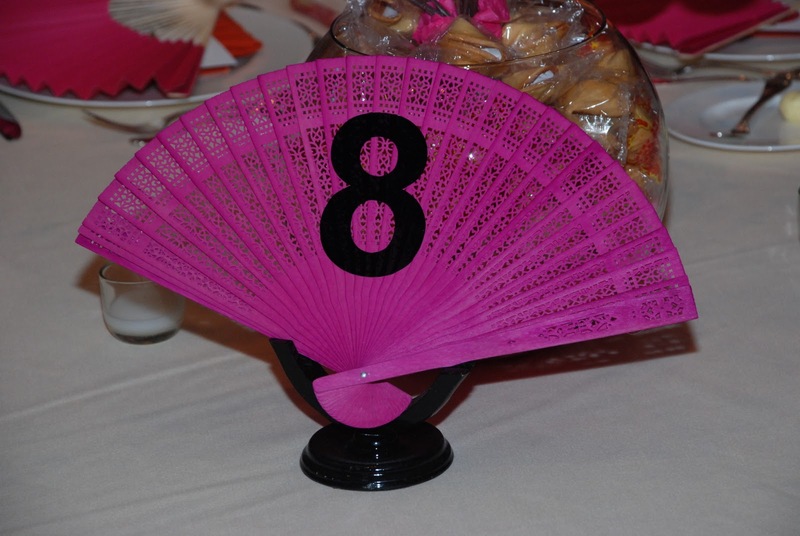 These fans could be made in any color and would look great in a variety of different types of venues. 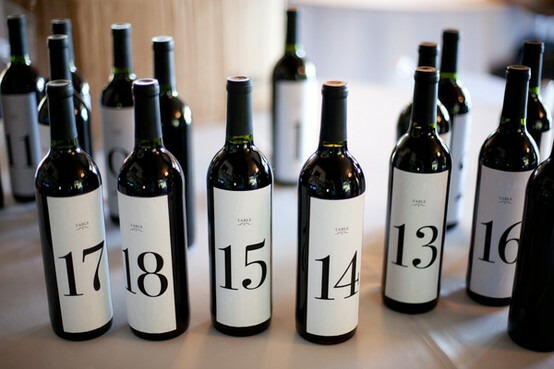 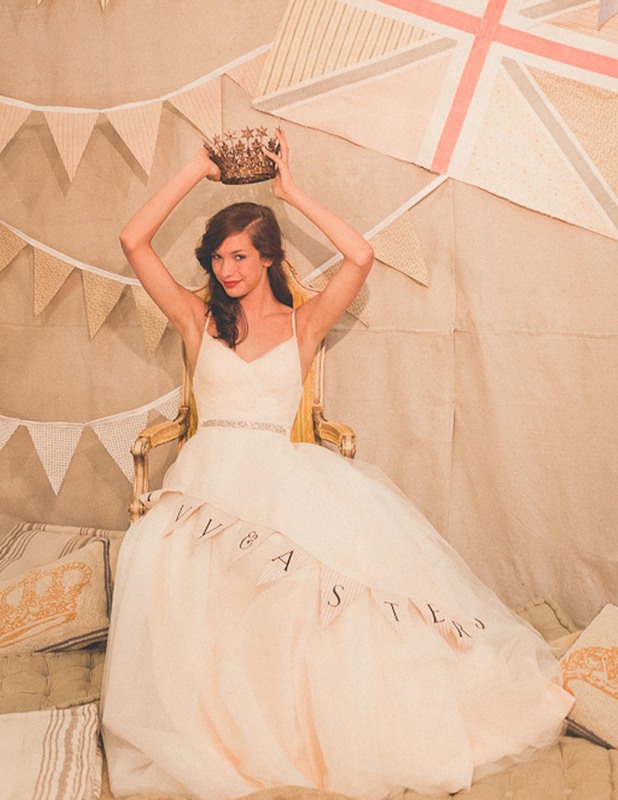 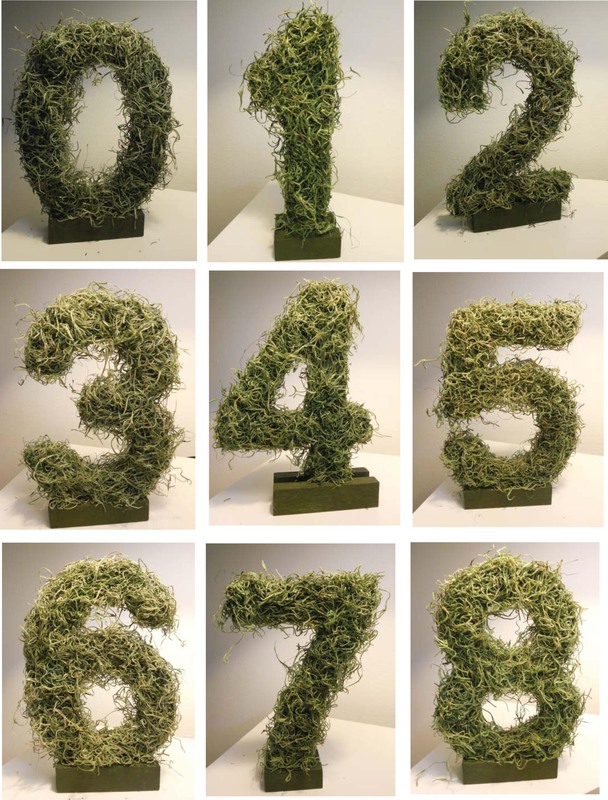 These moss covered numbers are so cool and would be great for a rustic or country wedding reception. 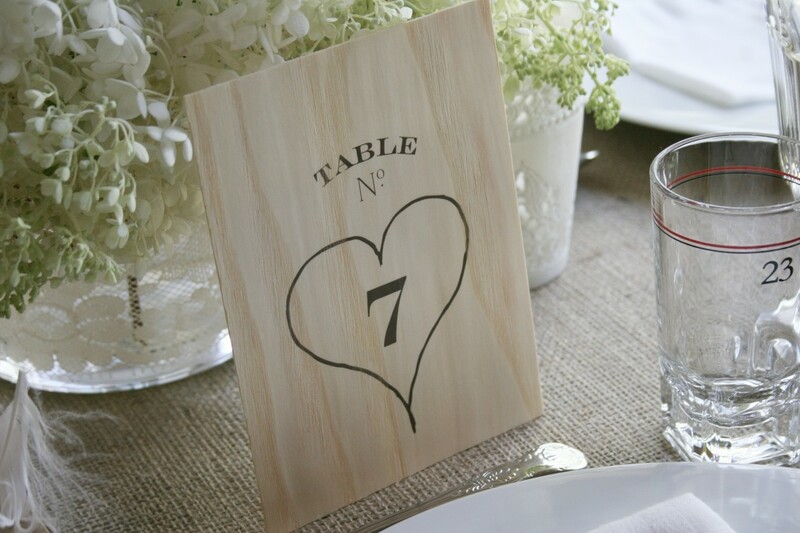 And finally these wooden table numbers are unique in their size and shape considering their material. 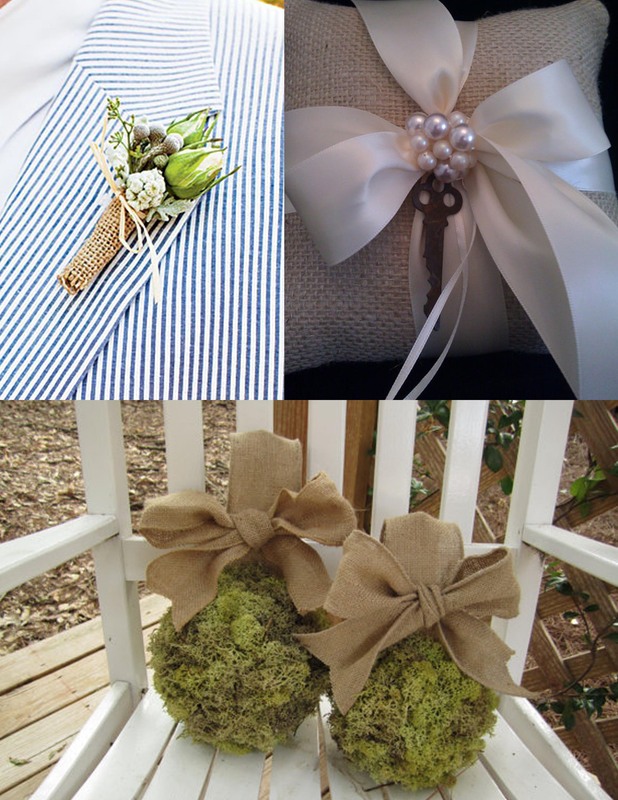 We think they almost look shabby chic.